I don’t know why I have such an attraction to designing things with bees and honey. Maybe it’s because the bees are an underdog and are on the decline and some species are endangered. Maybe it’s because of neutral the colors. I’m sort of a neutral kind of person. My bee and honey designs are a cottage-style collection of bees, honeycombs, meadow flowers, checks, dots, dandelions and honey. The colors I’ve used are gold, honey, cream, olive green and white. 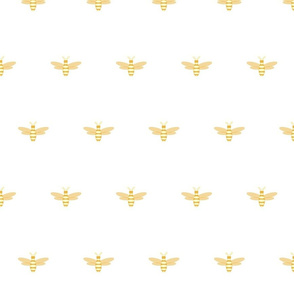 I have nearly 100 Bee and Honey products including business cards, cake plates, ribbon, rubber stamps, kitchen and office products at Spoonflower Fabrics and Zazzle. The designs at Zazzle can all be customized with your name or message. 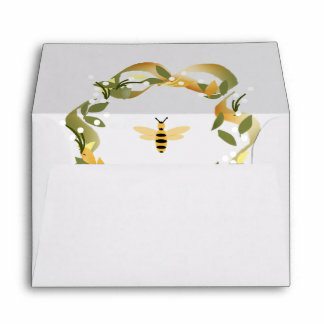 Shop at Zazzle Bees ‘n Honey or Bees ‘n Honey Stationary or Spoonflower Bees ‘n Honey Fabrics.